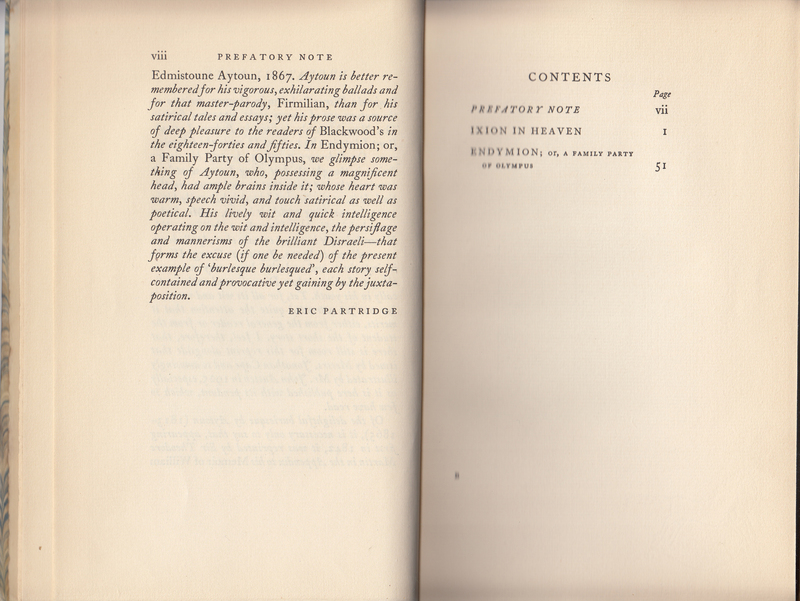 Eric Partridge, probably best known for his Dictionary of Slang and Unconventional English (1937 + supplements) was a New Zealand-born lexicographer who in the 1920s was teaching at various universities in the London area while conducting research at the British Library. 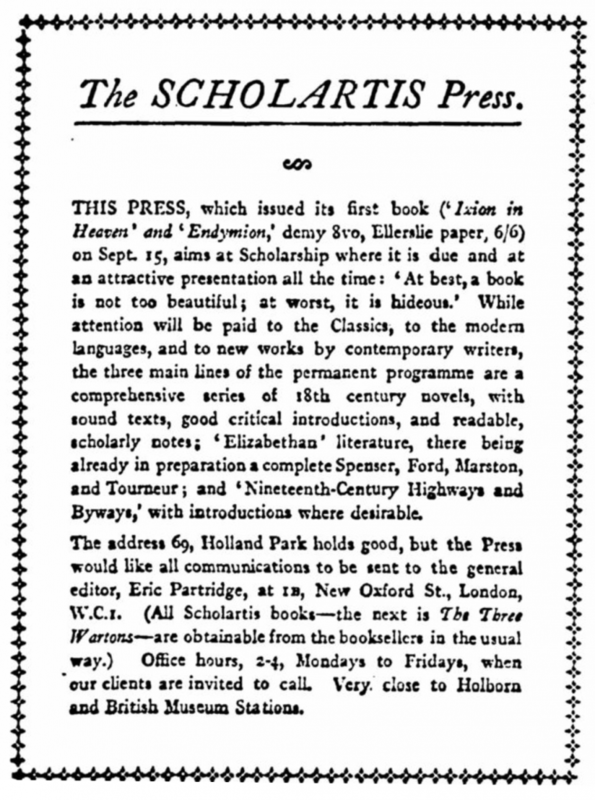 In 1927, tiring of his lecturing position at the University of London, Partridge established the Scholartis Press. 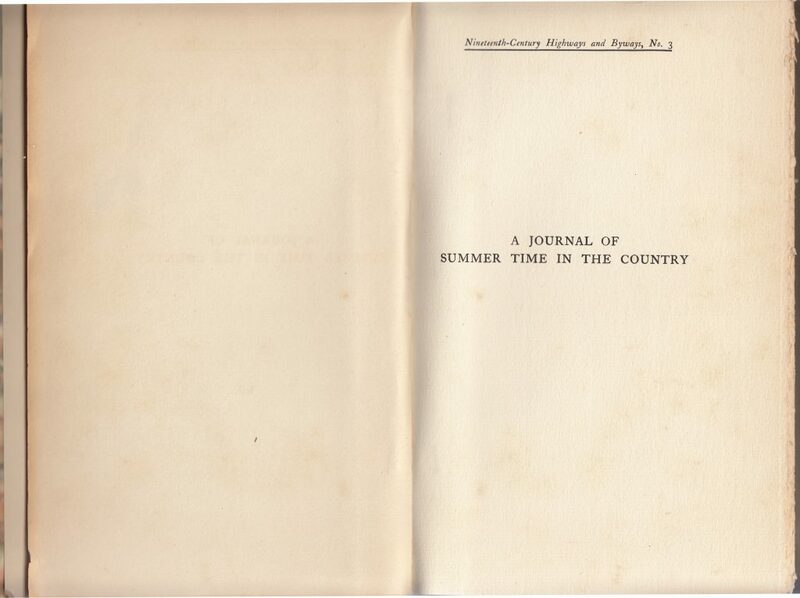 About 100 titles were published before the Press closed in 1935. One goal of the press was to publish the works of young authors who were unable to get published by major houses. The initial emphasis was on limited editions, but popular titles were reprinted to meet demand. 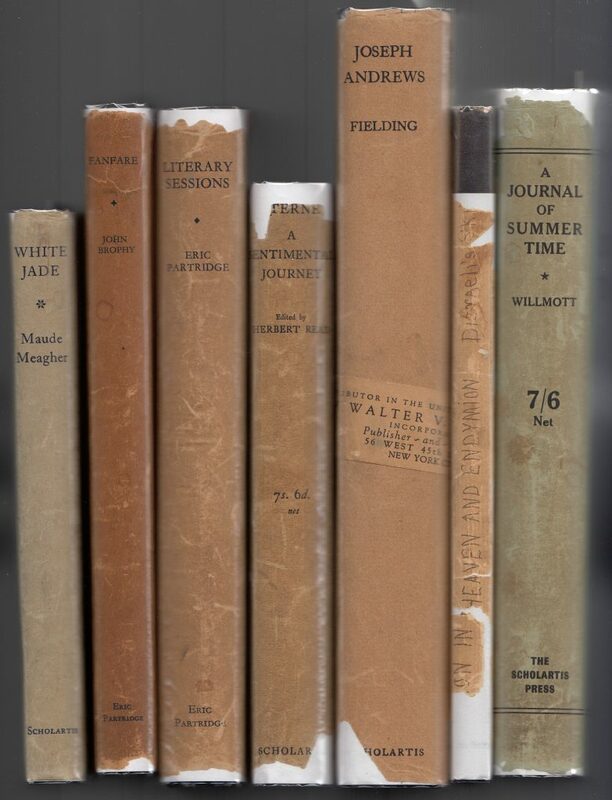 Seven Scholartis Press series books: White Jade (An Oriental Bazaar), Fanfare and Literary Sessions (Benington Books), A Sentimental Journey and Joseph Andrews (Eighteenth Century Novels), and Ixion in Heaven & Endymion and A Journal of Summer Time (Nineteenth Century Highways and Byways). 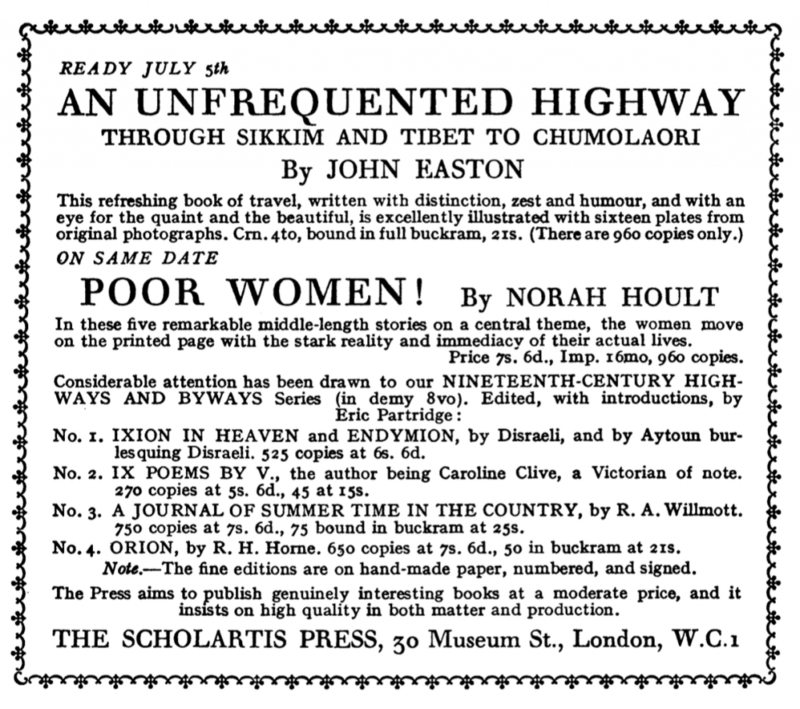 The Times Literary Supplement (London, England), Thursday, October 20, 1927; pg. 720; Issue 1342. In addition to the four titles in the advertisement, two more titles were issued in 1929, for a total of 6 titles in the series. Clive’s IX Poems, #2 in the series, sometimes is listed (library catalogs, book dealer sites) as being #11 in the series. This may have been a typo in one of the two limited printings. 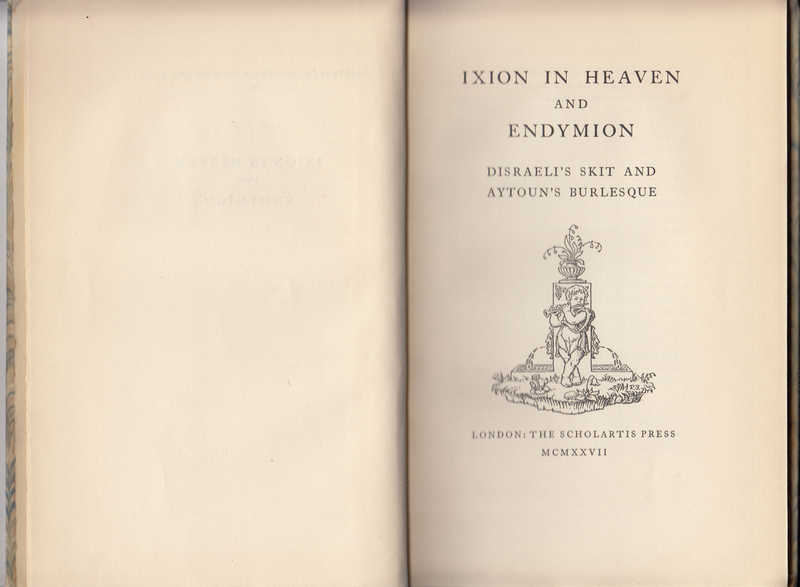 Ixion in Heaven and Endymion, by Disraeli and Aytoun, respectively, was issued as #1 in the series in 1927, and it seems to have been the first title issued by the Scholartis Press. The jacket for this title is exceedingly plain: in essence, serving to protect the books (much like mid-19th century and earlier jackets). The only printing on the jacket is the title and author’s names. 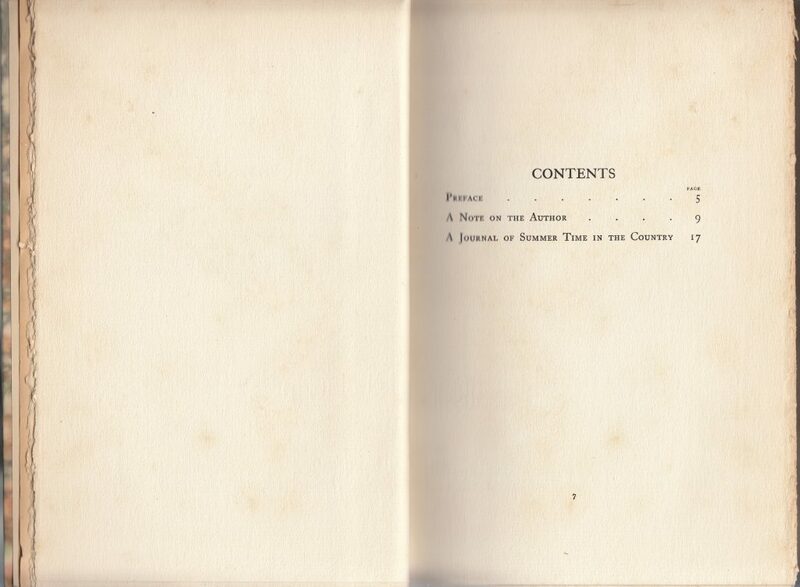 The lettering on the spine was likely added afterward, in wobbly hand lettering from a fountain pen. 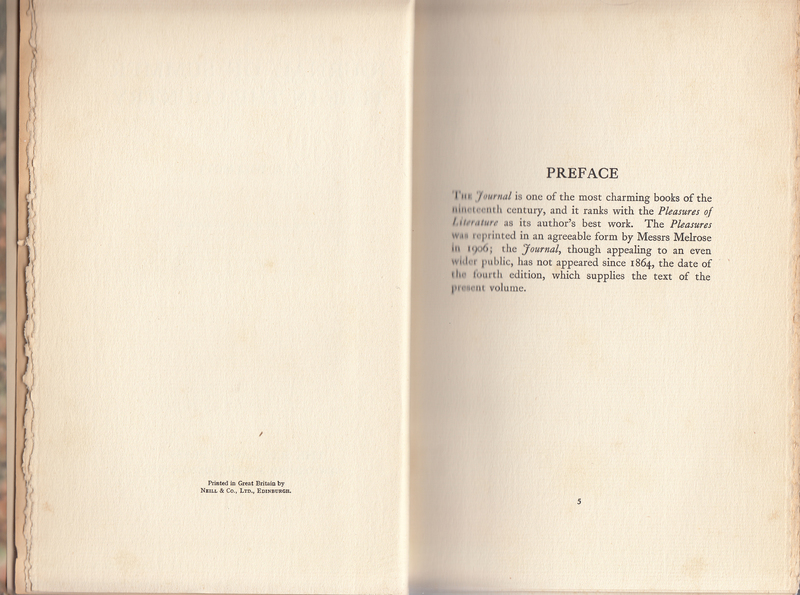 The “limited edition” written in the lower corner of the jacket front is also handwritten in fountain pen. Both may have been added by a bookseller hoping to better advertise the book. The front jacket flap is blank. The rear of the jacket and rear flap are both blank. 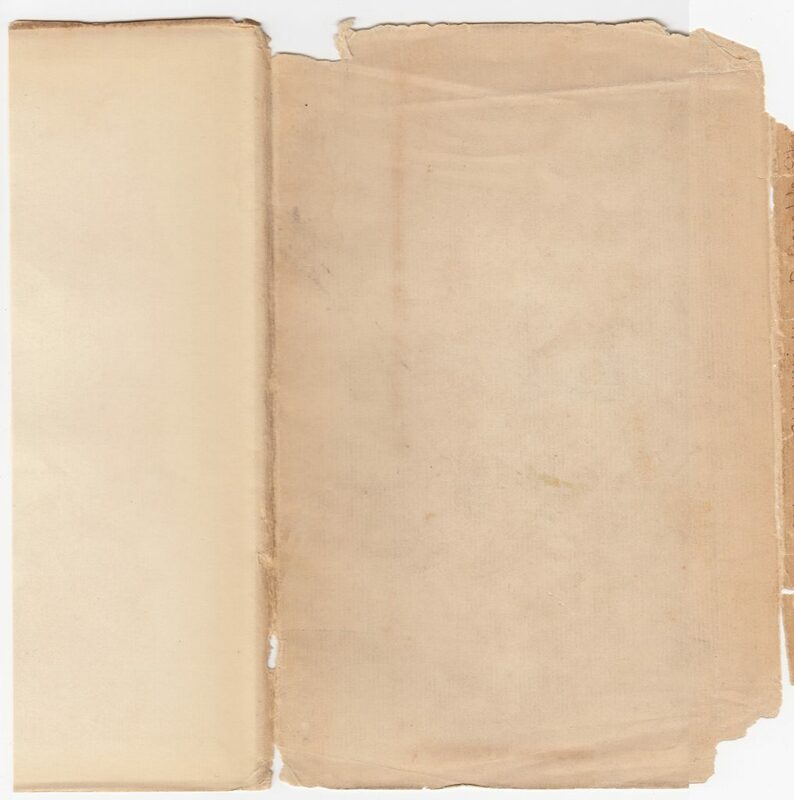 The quarter-binding consists of black cloth and marbled paper. 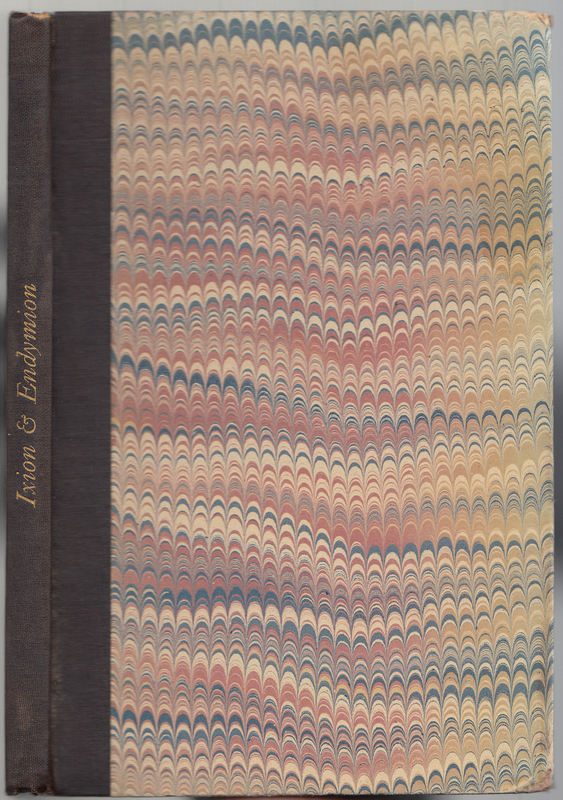 The design of these books was very conservative – the marbled paper and nearly blank dust jackets harking back to the Victorian era. The limited edition indicator (this copy is 498 of 525) faces the half-title page, which is the only place the series name is indicated. 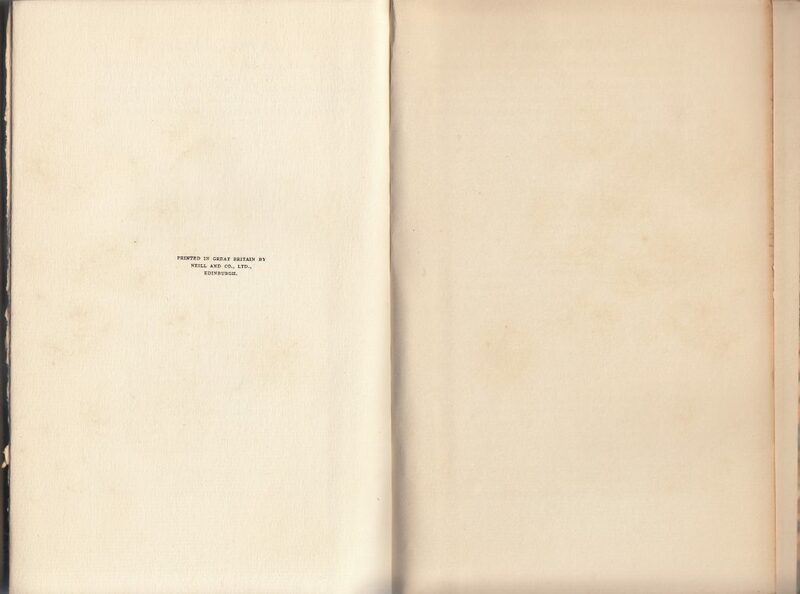 The book title is also included. The title page includes what is probably the Scholartis press colophon along with the date of publication (1927). The copyright page indicates printing at the Curwen Press, Plaistow. 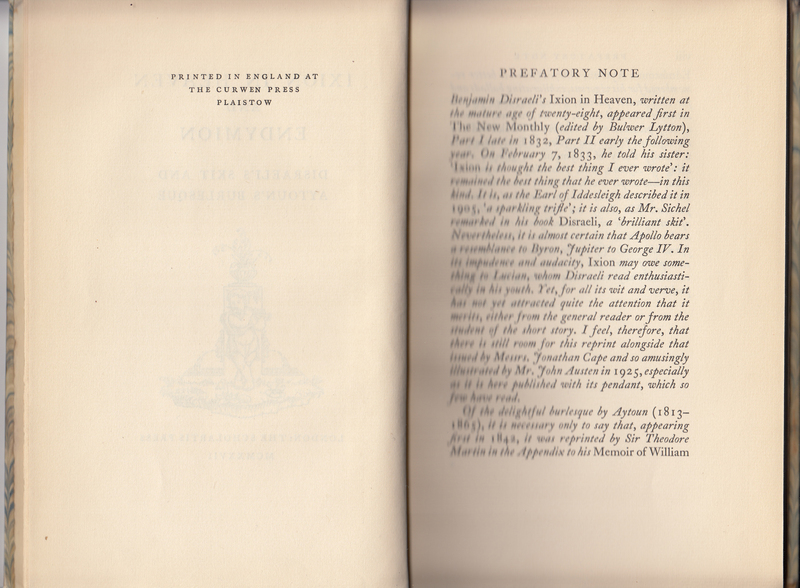 A prefatory note follows. The contents follow the prefatory note. 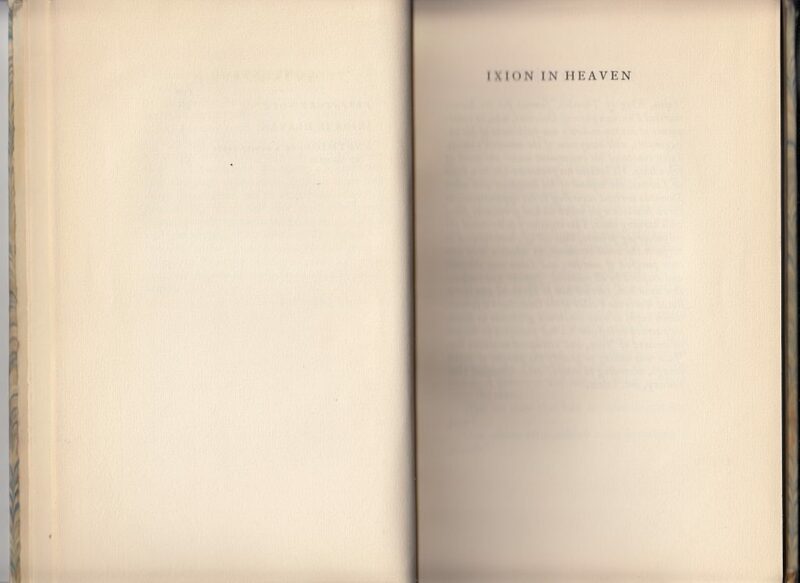 A sub-half title follows, before the first work in the book, Ixion in Heaven. 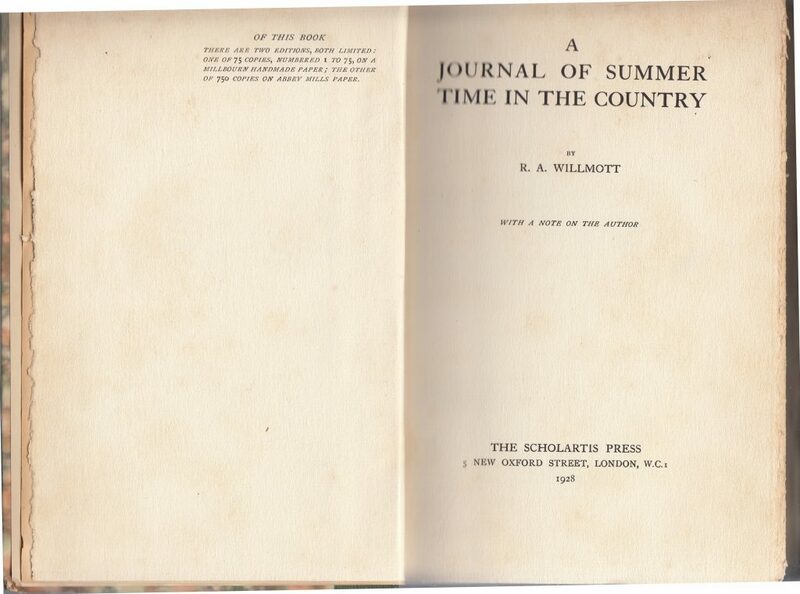 A copy of the third title in the series, R.A. Willmott’s A Journal of Summer Time in the Country (1928), has a plain, but variant dust jacket design. 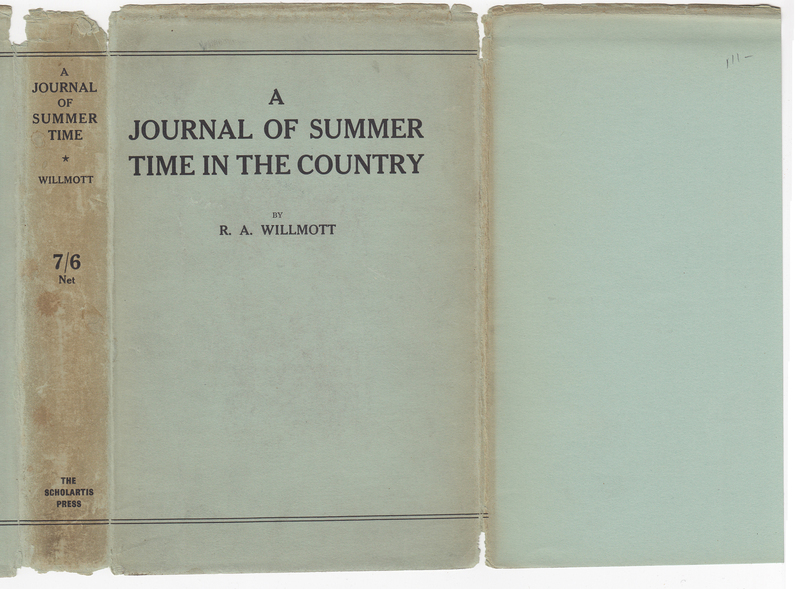 Unlike most Scholartis Press titles I have seen, the jacket is printed on pale blue paper, and the design is not typical of other jackets. A double line at the top and base of the jacket spine and front is unusual for Scholartis jackets. 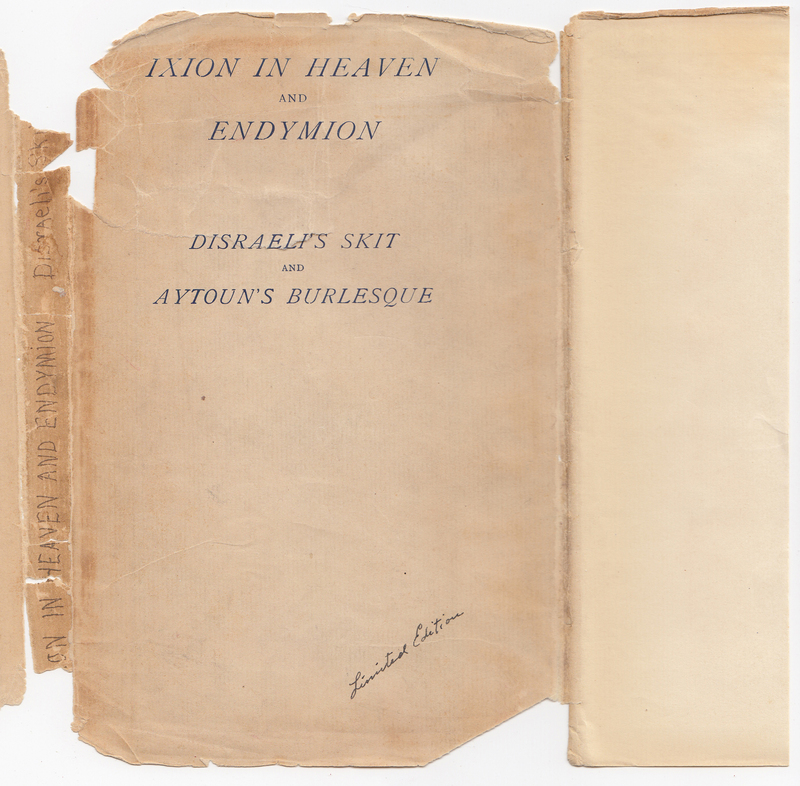 Otherwise, the jacket is roughly similar, with the title, author, and publisher at the base of the spine. The price of 7/6 is included on the jacket spine. The front jacket flap is blank. The book is also slightly larger than the initial title in the series. 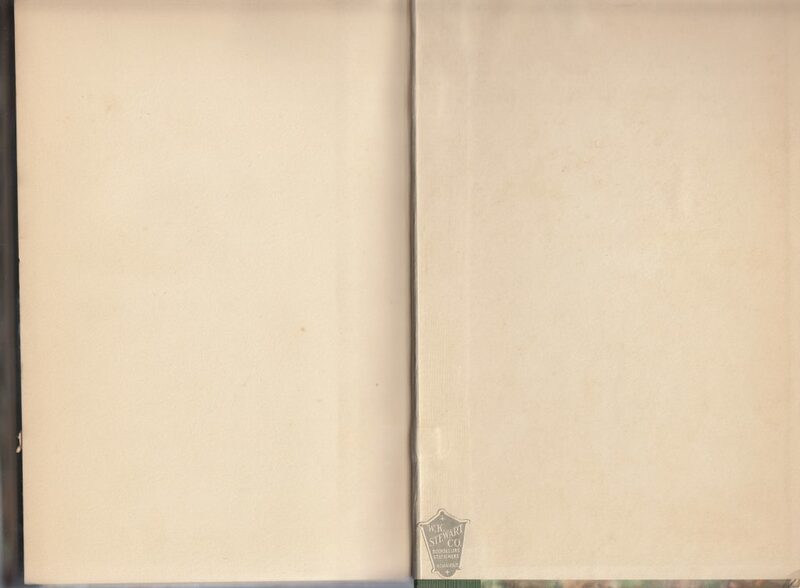 The back of the jacket and rear jacket flap are blank. Most other Scholartis press jackets have advertising at least on the back of the jacket. These jackets may have been supplied by the book’s printer. The quarter binding with marbled paper is similar to the copy from the series shown above, although the design of the marbled paper is different. The half-title page includes the series name, the only place it appears on the jacket or in the book. 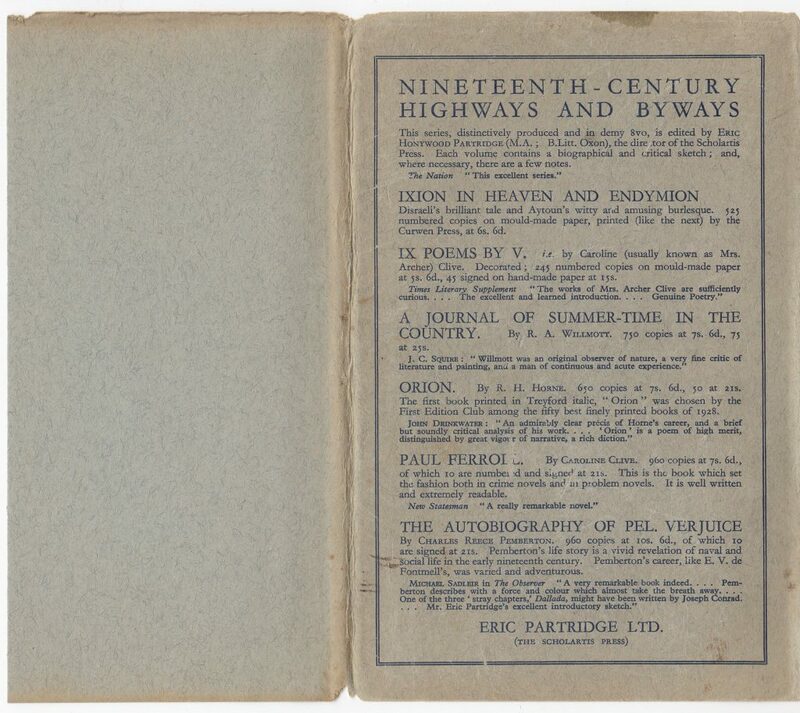 A description of the limited editions of this title: 75 numbered copies on Millbourn handmade paper, and 750 copies (such as this one) on Abbey Mills paper. 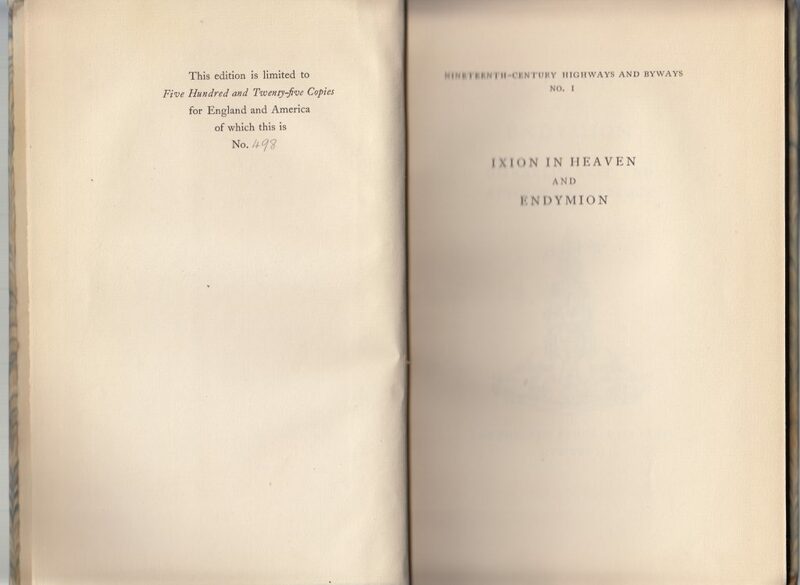 The title page includes the date the book was printed. 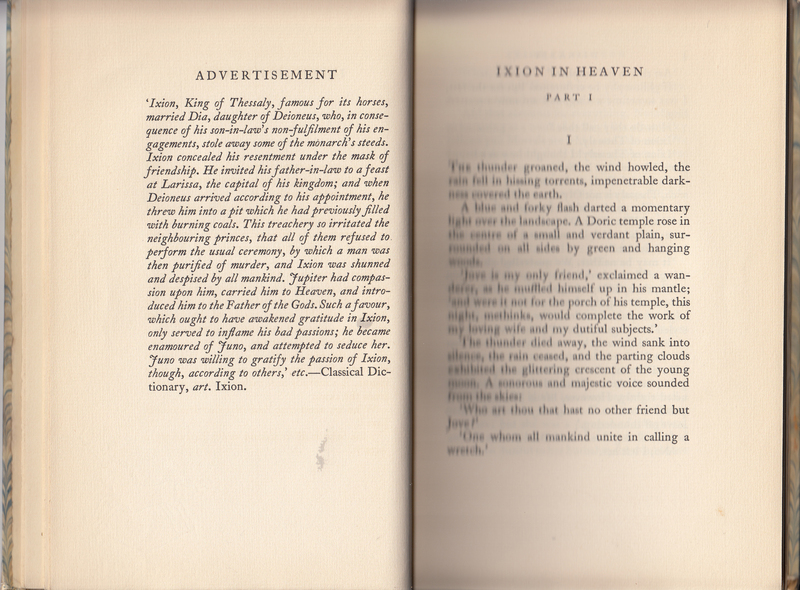 The first page of text. 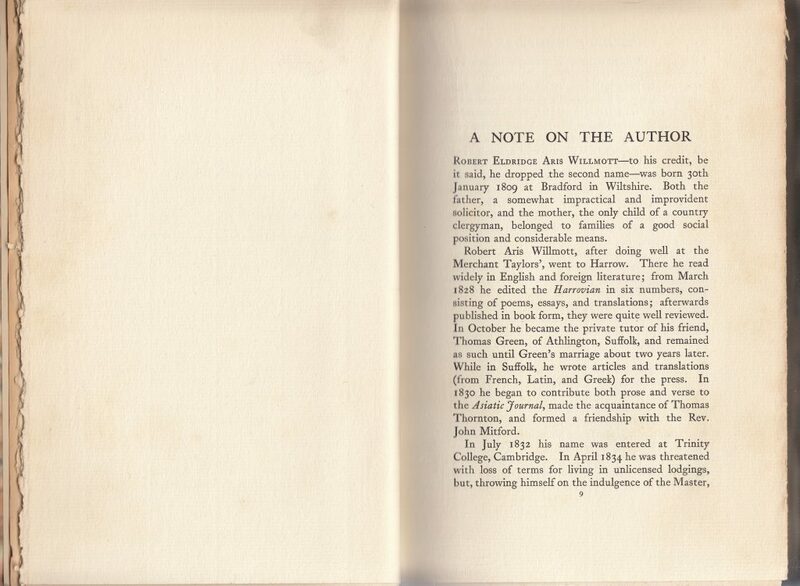 Another printer’s imprint is included on the last page of the book (also Neill & Co.). 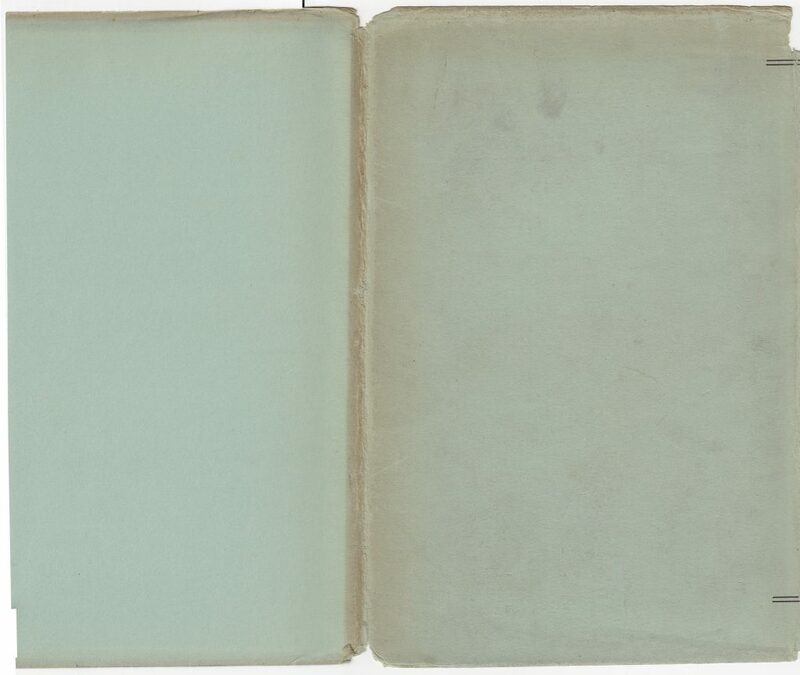 A bookseller’s sticker is placed on the rear endpapers. 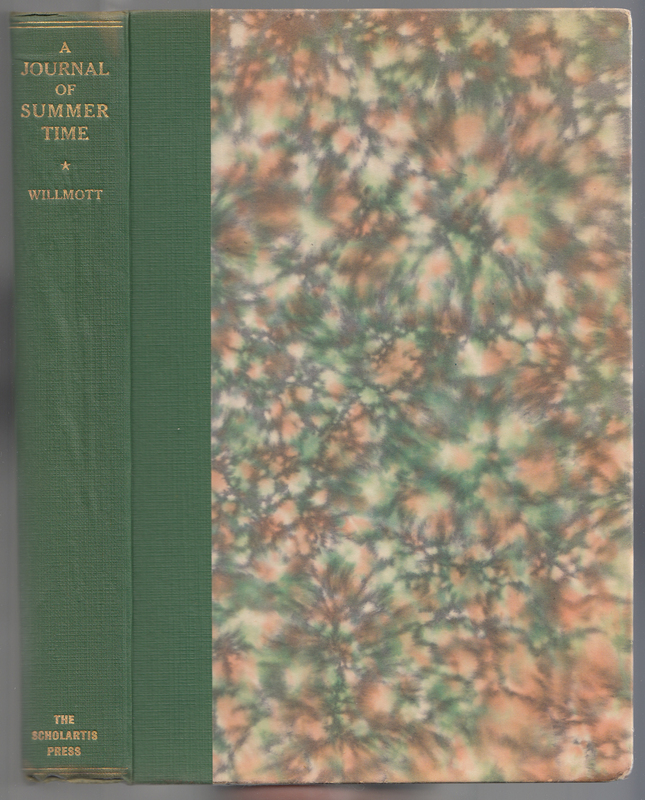 The book was sold in Indianapolis, Indiana, by W.K. Stewart Co., Booksellers & Stationers. For a limited edition title printed in the UK by a small press, it is somewhat curious that the book found its way to the American midwest.